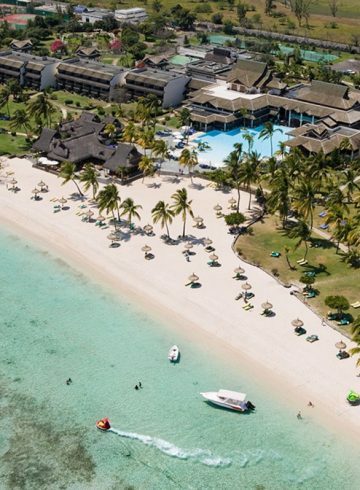 Luxurious pampering for parents, unforgettable fun for the kids… For family memories that last a lifetime, make Sofitel Mauritius L’Impérial your next holiday destination. Reserve two rooms for the family and save 50% on the second one. 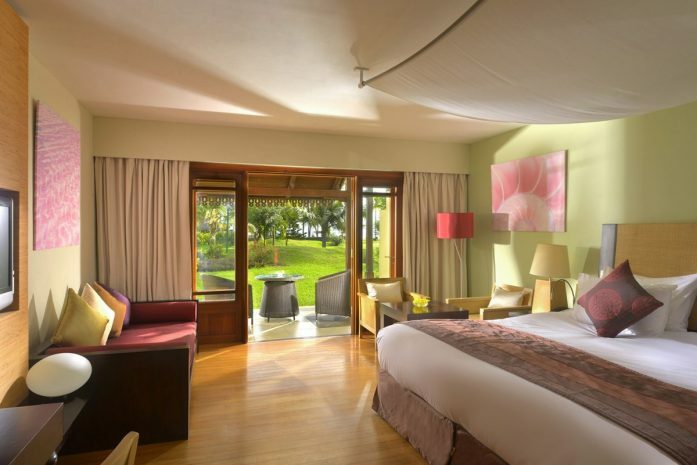 Children receive a complimentary breakfast at Ravinala, the resort’s main restaurant overlooking the pool. 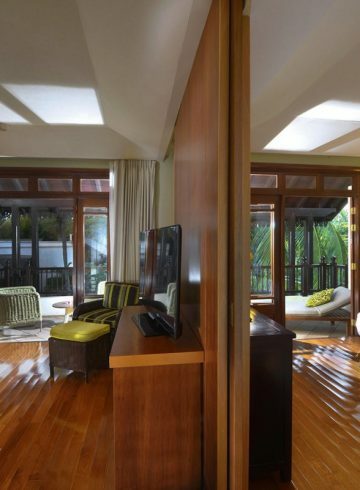 Prolong the pleasure of your stay with a late checkout (up to 4pm), subject to availability. At Sofitel, children are our special guests. Our chefs have created a tempting and balanced menu just for them, and they’re welcome to eat and play in Ravinala restaurant’s Kids Corner. La Villa des Enfants is a club for les petits princes et petites princesses aged 4–12. Children under age 4 must be accompanied by a babysitter.